A recent announcement by America’s favorite cellular network, Verizon Wireless, would not result in happy moods for the carrier’s subscribers. Starting summer 2011, all customers would no longer have the privilege of unlimited data plans over the network, as they enjoy now. The company has decided to put an end to the regular monthly plans and plans on introducing a tiered mobile data pricing plans in the coming months. 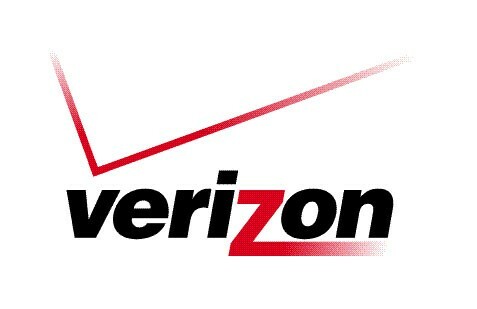 Verizon’s move is already confirmed, though a specific date would be unveiled at a later date. Verizon Communications CFO Fran Shammo confirmed on the news to investors at a recently held conference, a few days back. Furthermore, he announced that the tiered plans could depend upon consumption or speed differentiation. With the release of Apple iPhone 4 over Verizon’s airwaves in February, with an unlimited $30 per month data plan, the network is administering heavy traffic. On the other hand, AT&T is offering iPhone users with a $15 per month for 200MB of traffic or $25 per month for 2GB of data. Why dabble into the partnership if they can’t handle the load? They are all nothing but a bunch of rip-offs out there.